Blue Ridge Biofuels is hiring a professional truck driver for its Asheville headquarters. The truck driver will operate a vacuum truck to collect recycled cooking oil from area restaurants and other recycled cooking oil suppliers in the Asheville and surrounding areas (SC, TN, and VA). Work week is typically 2-3 10-hour days starting around 6am. We are looking for a committed, long term employee who is interested and motivated by the idea of making a difference in the local community in which we live. Part-time to start with the potential to turn into full-time. Local routes means you’ll sleep in your own bed at night. We have been in business over 14 years and produce clean-burning biodiesel that is made from used cooking oil. Biodiesel can be used in any diesel engine, is better for the environment and local economy, and creates well-paid jobs. We provide additional training and opportunities for advancement to our employees, along with uniforms, mobile devices, paid time off, family atmosphere, and a health-care stipend. 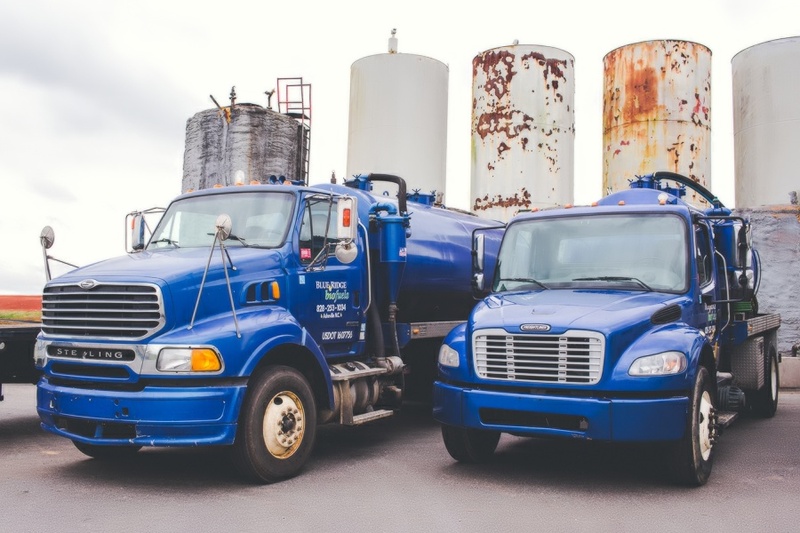 Job requirements include a valid NC Commercials Driver’s License (CDL) class B with tanker and air breaks endorsements and a clean driving record. HAZMAT endorsement is not a requirement but is a major plus. All prospective truck drivers must undergo a criminal background check and pass a pre-employment drug test. Truck driver employees are subject to random DOT-mandated drug testing. To apply, please send us your resume by faxing it to 828-412-0236 or by emailing it to us as an attachment to info@blueridgebiofuels.com. A simple work history with your contact info is sufficient. No phone calls please. 0 Comments on "Come Join Our Team!"